Mondo Indie Dance Party: Smiths Summer Special Edition! 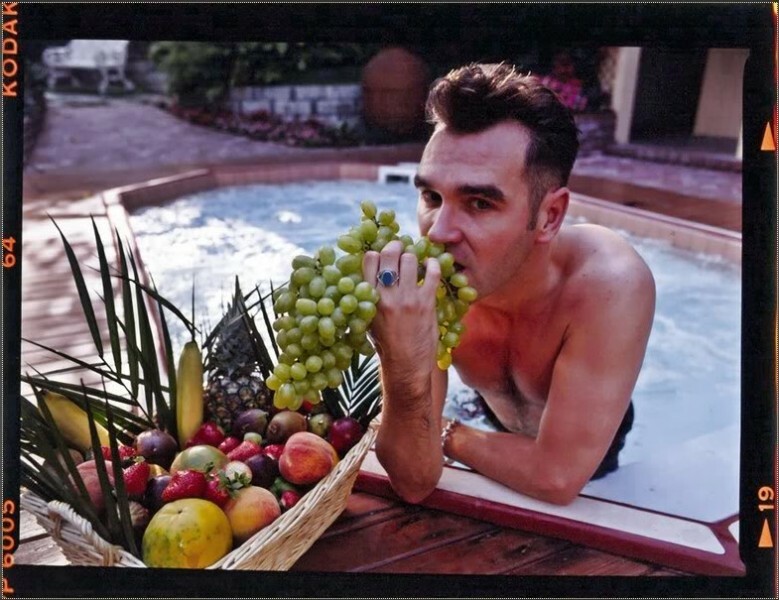 As the warmth settles in, our minds turn to years past and one of our favorite mid-summer events… our annual Smiths & Morrissey special! 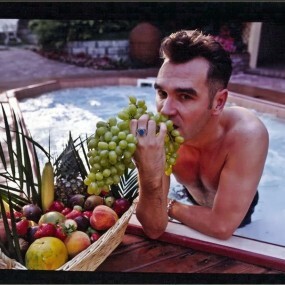 Moz knows that even in the heat and on the sticky streets it’s always a gloomy, grey walk along a cold misty beach somewhere, so let’s celebrate Mondo’s dourest patron saint with extra spins of Smiths classics, Morrissey solo goodness and deep cuts & rare tracks from the catalog! Along with these charming men, we’ll spin our signature mix of indie pop, indie rock, post-punk, girl groups, Britpop, twee and much more! What Smiths tracks make you swoon the most? What new tunes are obsessing you this summer? Post your picks on the wall!